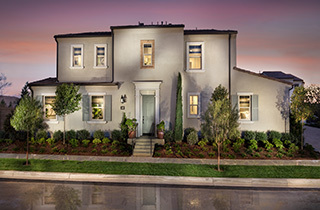 Brookfield Residential continues its legacy of building the best places to call home with Legado in Portola Springs Village. Legado presents a detached and paired home collection with thoughtfully designed 3-4 bedroom homes in a friendly neighborhood setting. 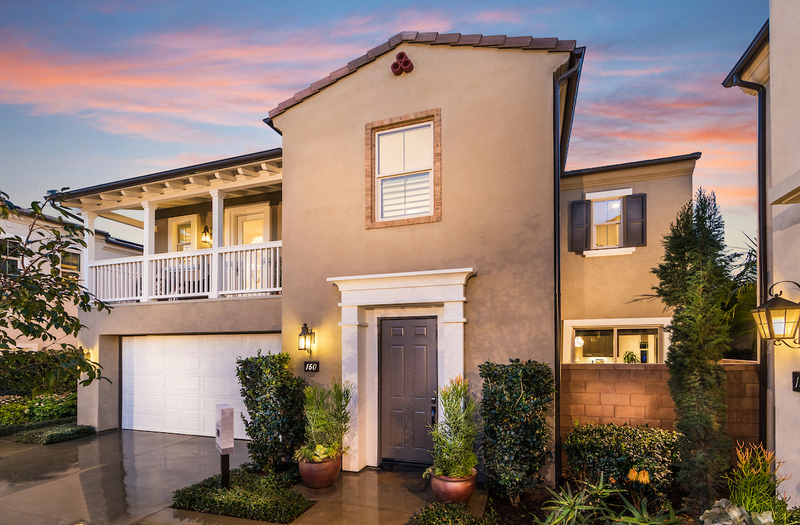 Boasting a central but tucked away location within the Village of Portola Springs, these Brookfield homes feature open kitchens, inviting living spaces with abundant natural light, desirable first-floor bedrooms, and bonus rooms (per plan). 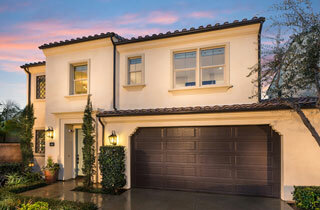 Personalizing opportunities will include optional outdoor rooms and glass bi-fold doors, solar packages, and more. 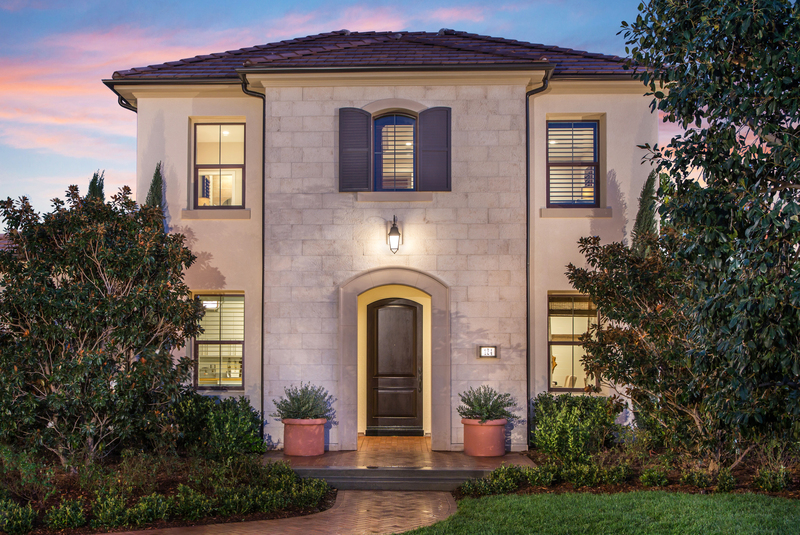 Homeowners will be surrounded by the natural tranquility, welcoming ambiance and resort-style recreation of Portola Springs. 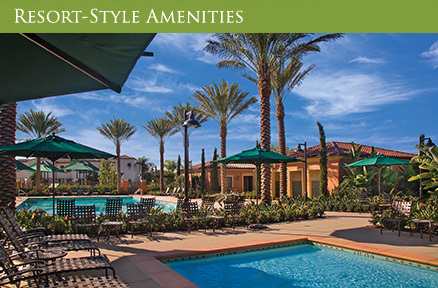 Amenities include walking and hiking trails, parks, swimming pools and sports courts. 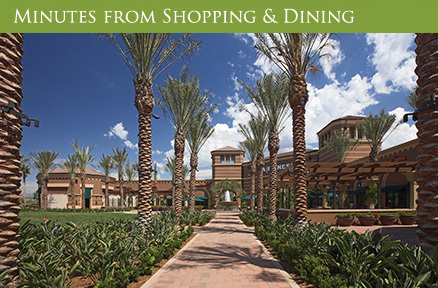 The village is conveniently located near Portola Parkway and CA-133 and easily accessible to popular retail, dining and entertainment destinations, including Woodbury Towne Center. 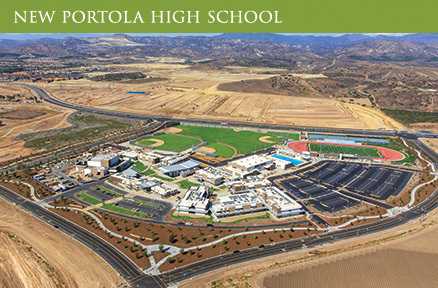 Students will have the opportunity to attend acclaimed Irvine Unified schools, including Northwood High or the new Portola High School. 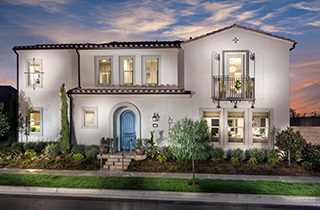 Brookfield Residential Southern California (Los Angeles and San Diego), a division of Brookfield Residential, is committed to being more than a homebuilder. We strive to create the best places to call home. 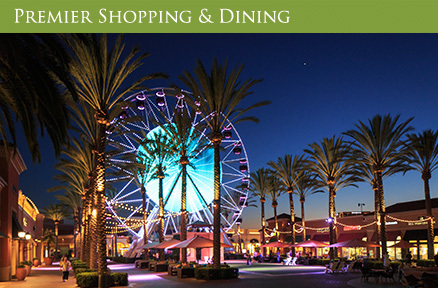 The Brookfield Residential Southern California (Los Angeles and San Diego) team has the passion, the expertise and the local knowledge to craft homes and neighborhoods that speak to homebuyers at every stage of life. We are an award-winning homebuilder and industry leader with an exceptional reputation for quality, design, and customer service.